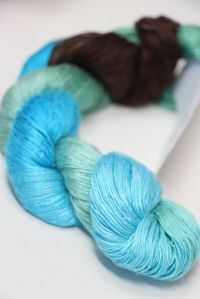 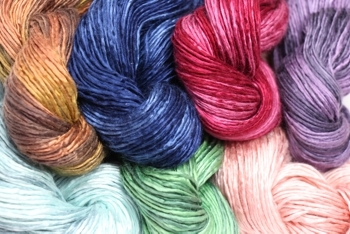 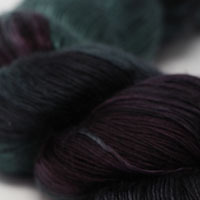 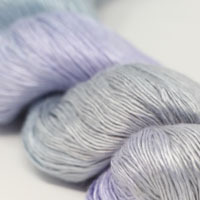 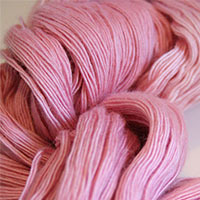 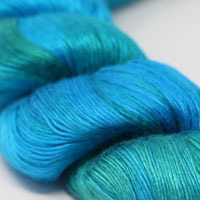 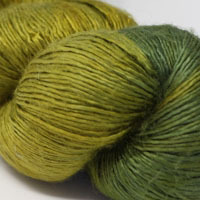 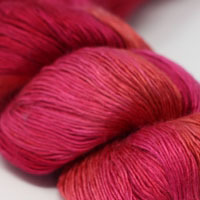 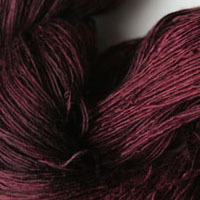 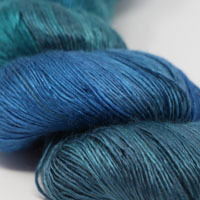 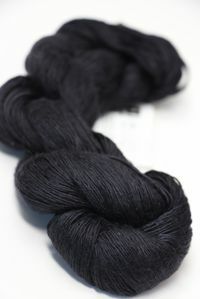 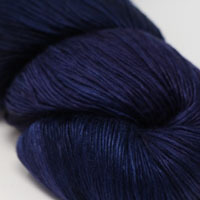 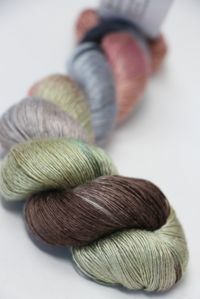 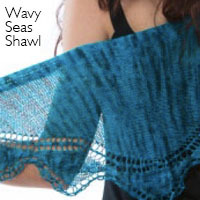 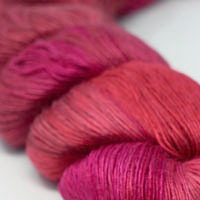 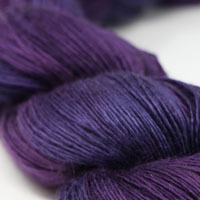 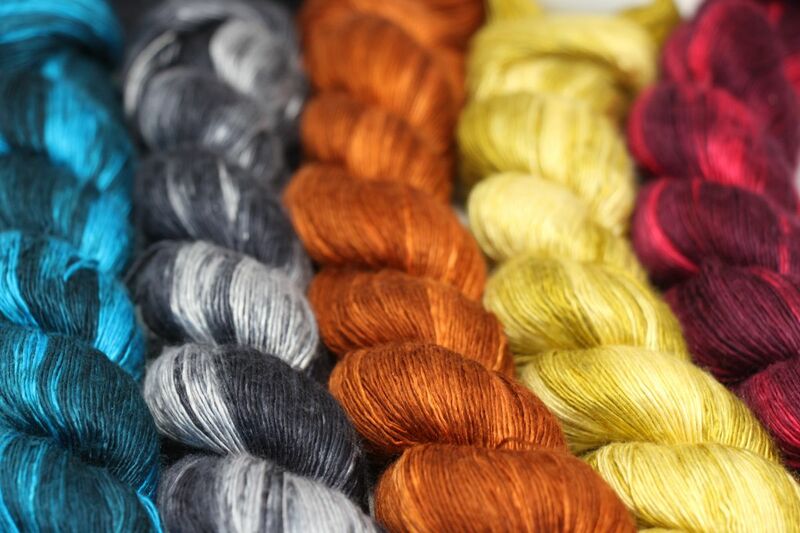 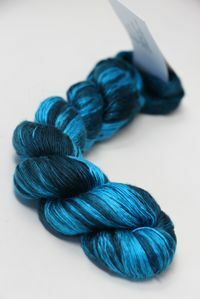 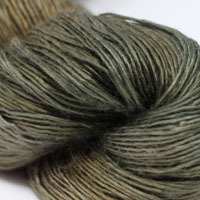 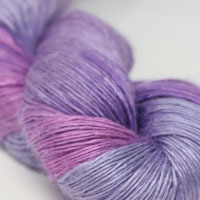 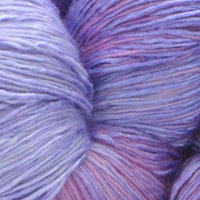 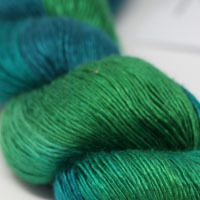 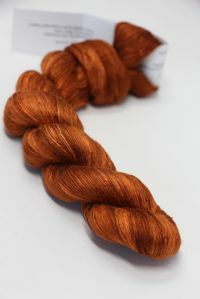 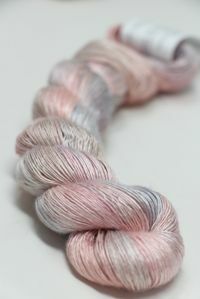 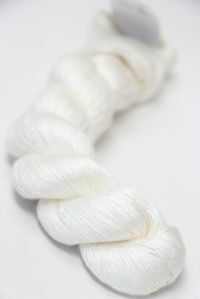 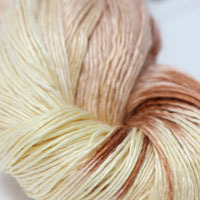 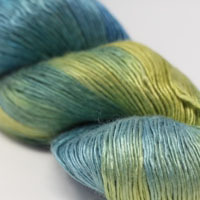 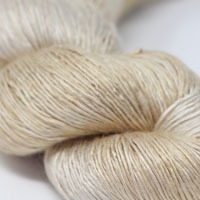 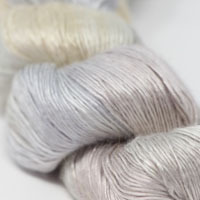 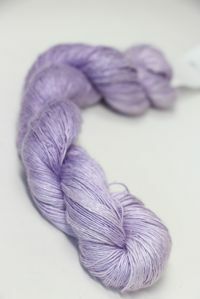 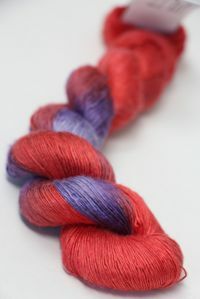 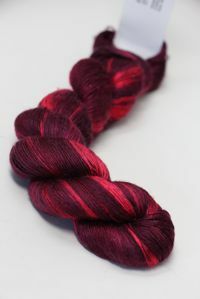 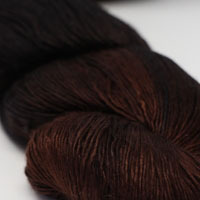 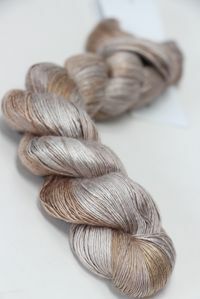 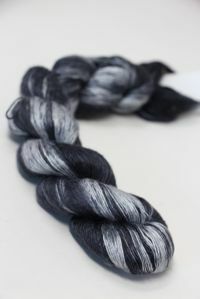 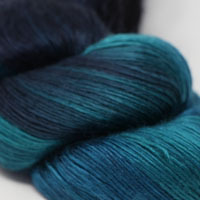 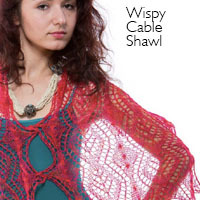 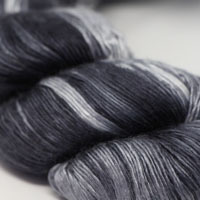 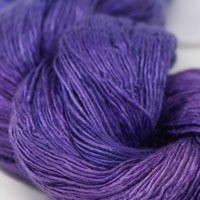 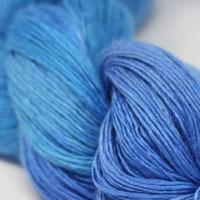 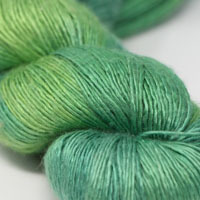 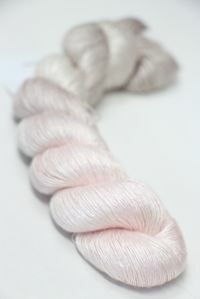 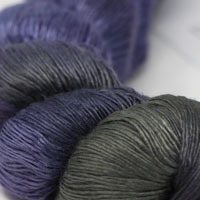 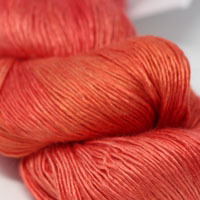 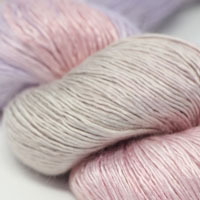 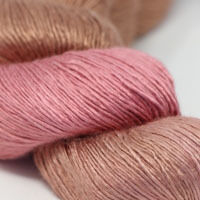 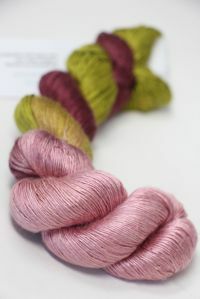 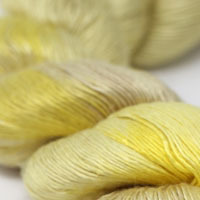 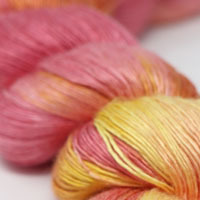 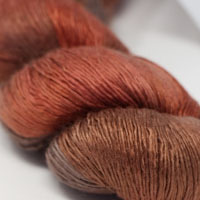 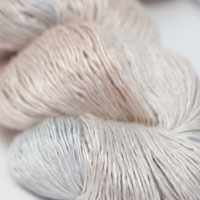 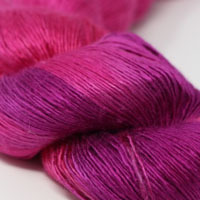 See this same beautiful silk in a dk/light worsted weight yarn! 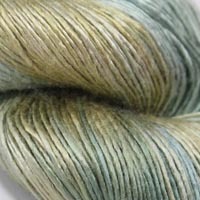 It's Artyarns Regal Silk!. 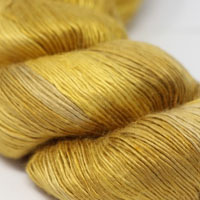 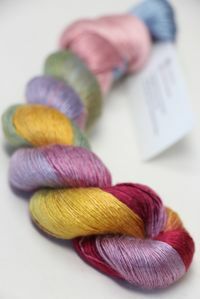 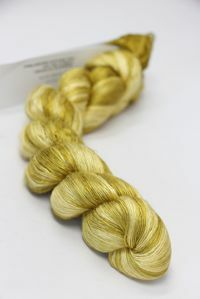 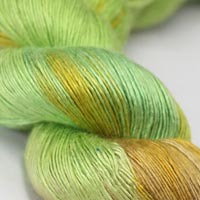 A beautiful, single ply of gorgeous silk glistens and gleams in all it's handpainted glory. 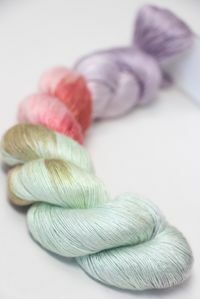 True Artisan, Luxury yarn, this is the FINEST japanese silk, chosen for it's quaility and lustre and sheen, with incredible sheen.